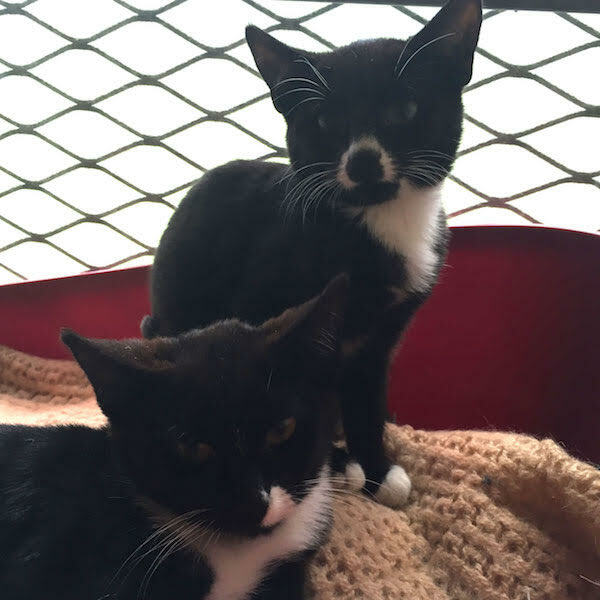 Archie and Rosie, have come into us for rehoming as part of a multi cat household. They are fully housetrained and have had their flea and worm treatments, and currently having their vaccinations. They will be neutered and microchipped at our expense, when they are old enough with our vets.